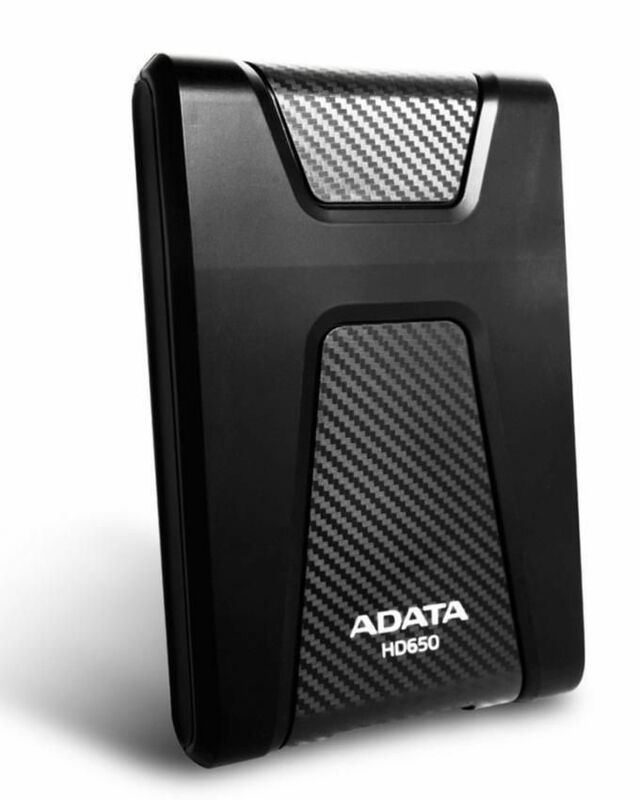 ADATA-1TB-650-SHOCK-PROOF ADATA 1TB 650 SHOCK PROOF Product #: 552 4.4 stars, based on 89 reviews Regular price: Rs 6999 Rs6999 (Sale ends 5 May! ) Available from: Laptab Condition: New In stock! Order now! With the growing technology and need for storing the growing databases, a huge space is required. Sometimes, Cloud based sharing is not enough and you need to keep your data with you in order to get your work going. In this regard, Laptab.com.pk has always come up with the unique and best solutions that meet your expectations, needs and demands. To make your dreams and needs come to reality, Laptab has introduced a totally new category depicting the need of this product that is Portable hard drives. Portable or External Hard disks are a must need as they help you on the go take your data anywhere and everywhere you go without requiring any subscriptions, installation charges or fees from you. This External Hard drive choice is the best alternative to your cloud-based solutions. These do not ends here. Discover more of the Portable Hard drive category and get the best out of it at the best price in Pakistan! Bought by 83 people! HOT SELLER!